The tender, flaky flesh of baked catfish can play host to a variety of flavor combinations, whether you're preparing a spicy Cajun treat or a simple breaded fish to serve plain or with sauce. Catfish is available in fresh and frozen versions, freshwater or farm-raised. It's typically sold as steaks, which are cleaned but have the backbone intact, or as smaller boneless filets. 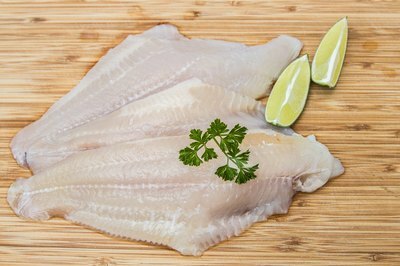 When selecting catfish, choose fish with no visible blood or discolorations, and ensure the package is within the “Use By” date stamped on the wrapping. Move the oven rack to the center position. Preheat the oven to 375 degrees Fahrenheit. 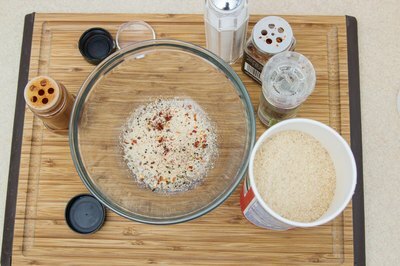 Mix together your preferred seasonings in a a bowl. 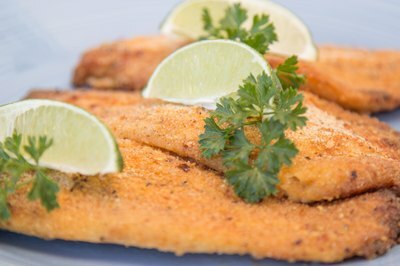 Salt, pepper, garlic or onion powder, cayenne pepper, thyme and oregano complement the flavor of catfish. For a breading, add 2 tablespoons of cornmeal or crushed breadcrumbs to the seasoning mix and place it in a gallon zip-top bag. Rub the seasoning onto both sides of the catfish. For a breading mix, coat each piece of catfish in melted butter and place it in the bag. 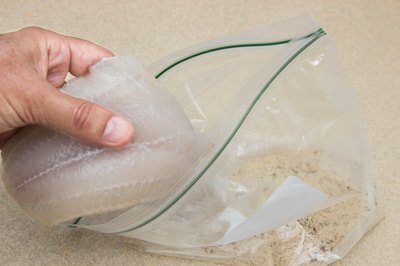 Shake the bag very gently until the catfish is completely coated with the breading. 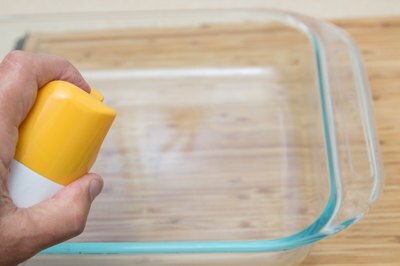 Spray a 2-inch deep baking pan with nonstick cooking spray. Lay the catfish in the pan, leaving 2 inches of space between each piece. 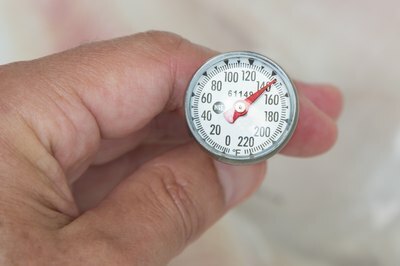 Bake the catfish in the preheated oven for approximately 25 minutes for whole fish or for about 15 minutes for filets. The catfish is done when it reaches an internal temperature of 145 F, and the flesh is white and flakes easily. Transfer the catfish to a serving tray. Serve immediately or squeeze a splash of fresh lemon juice over each fish before serving. What Are the Differences Between Swai & Catfish?